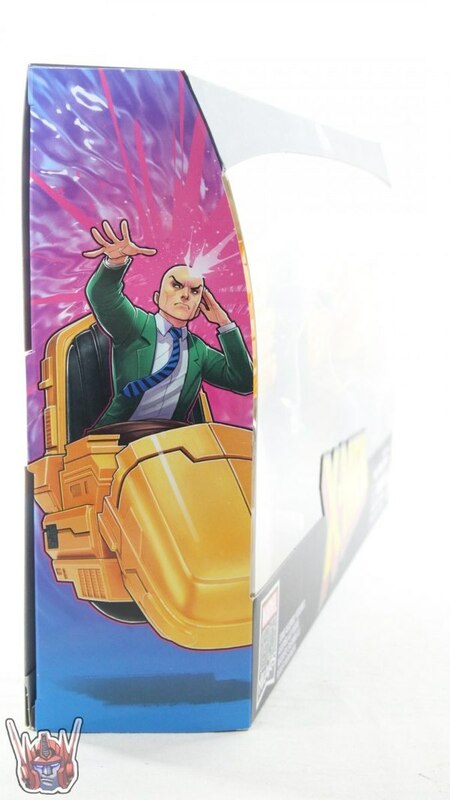 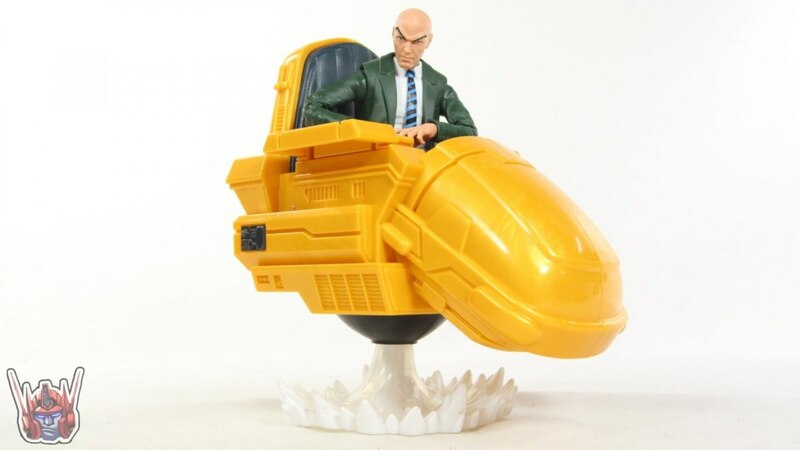 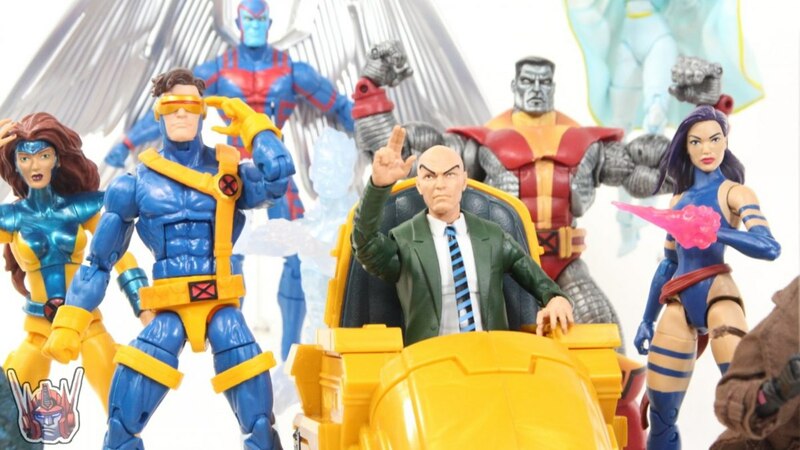 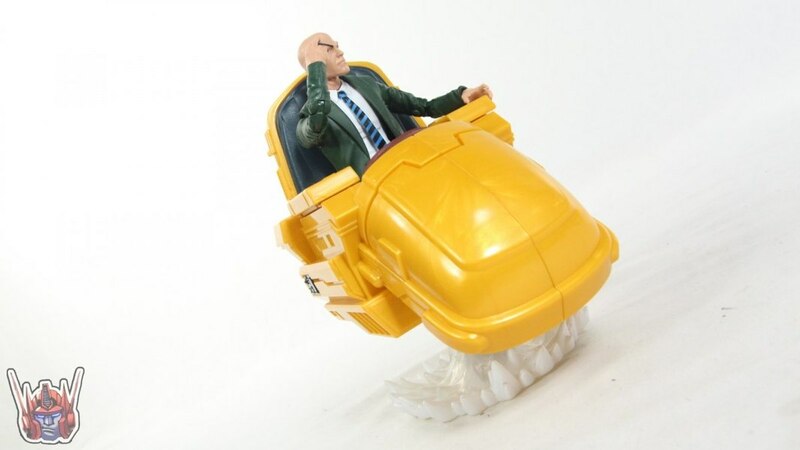 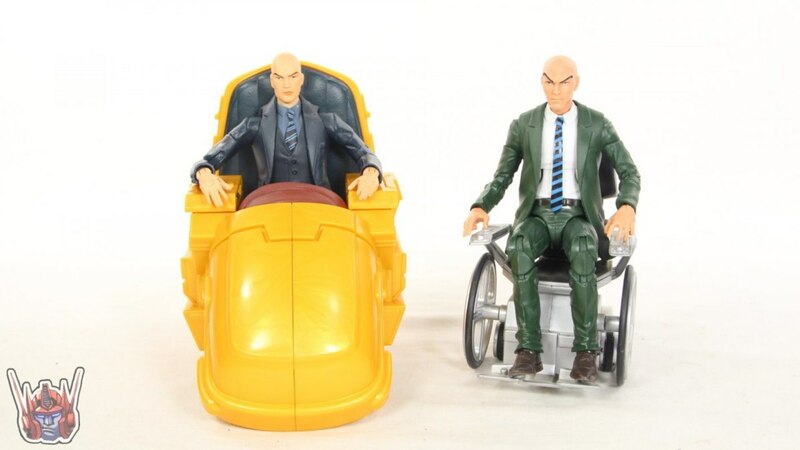 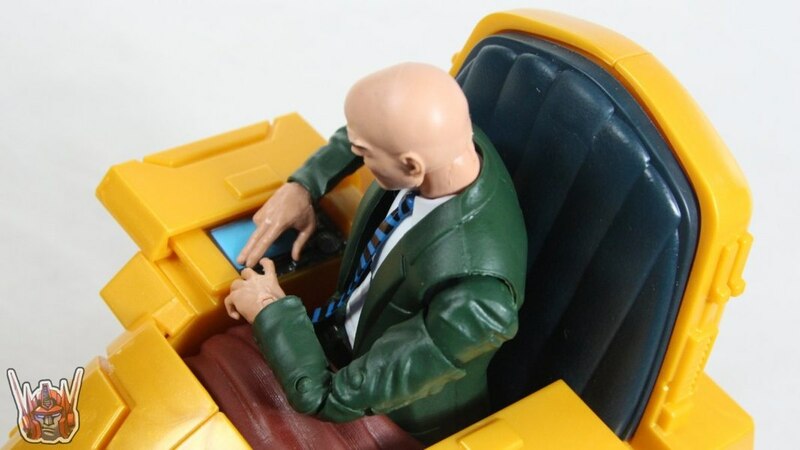 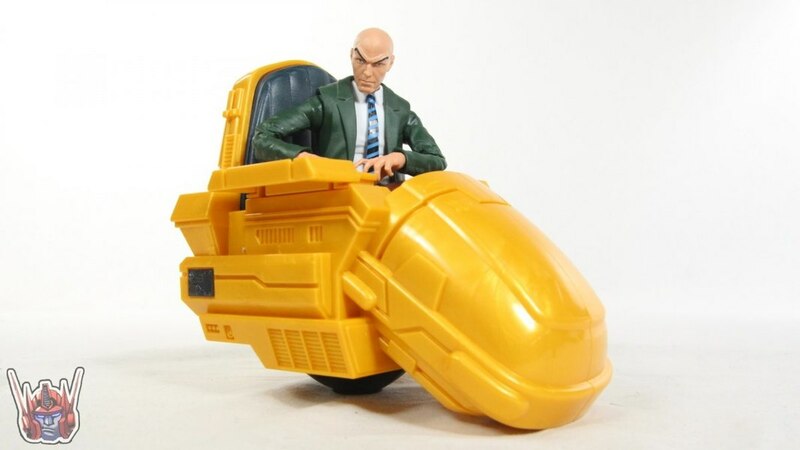 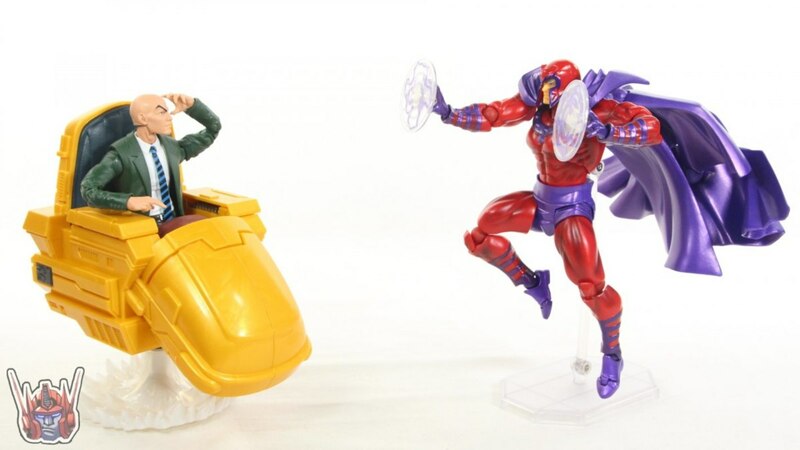 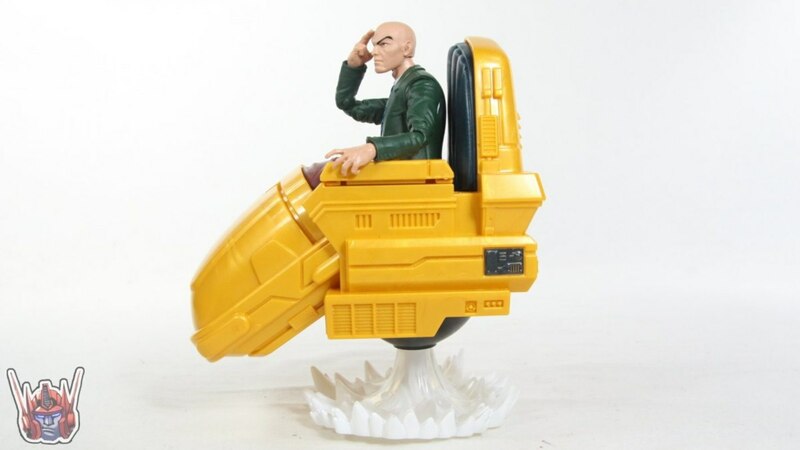 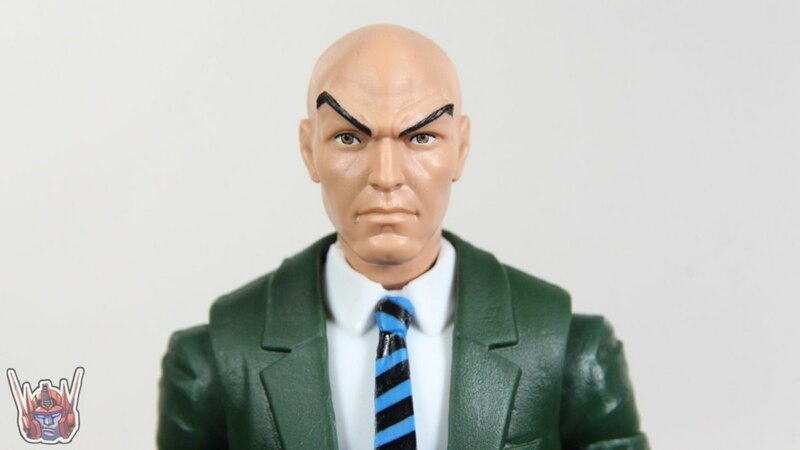 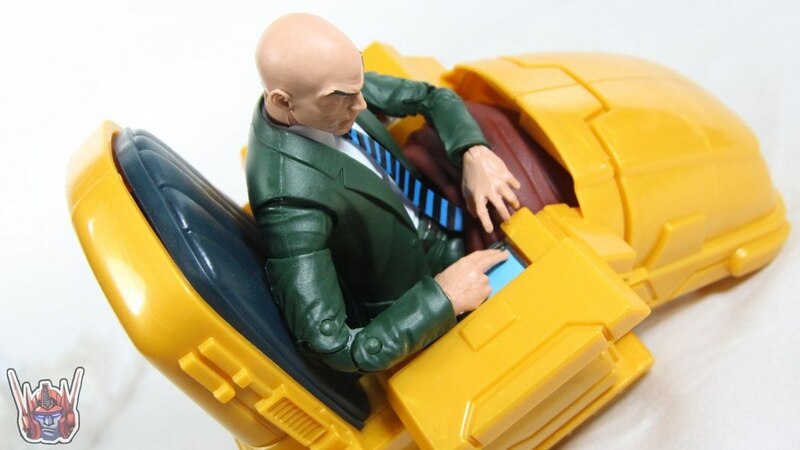 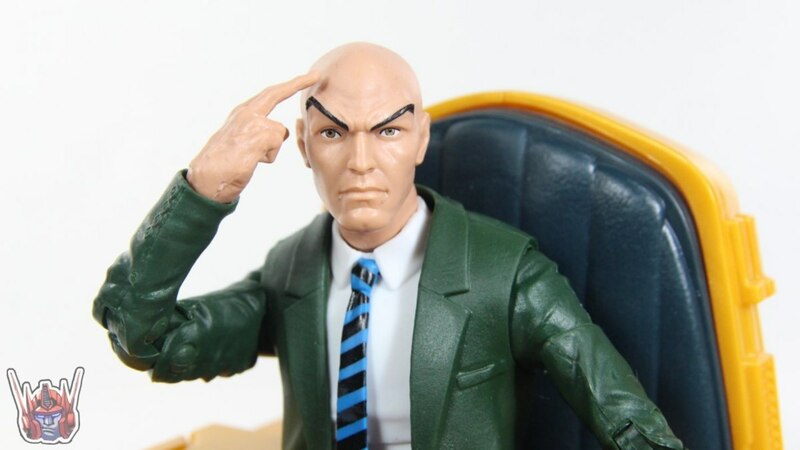 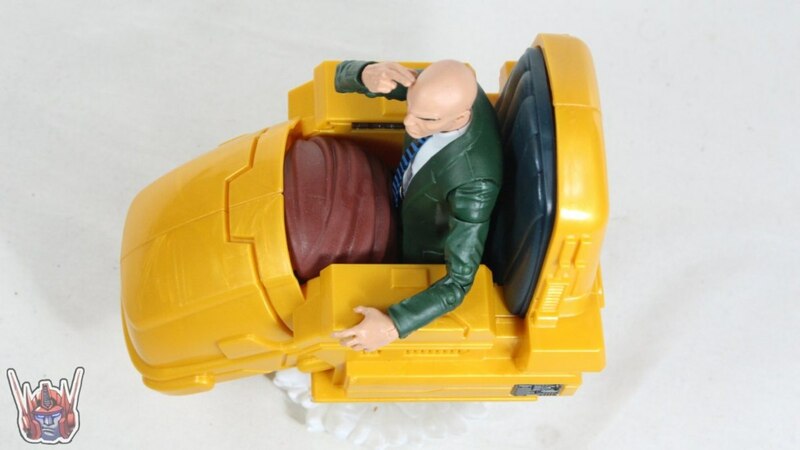 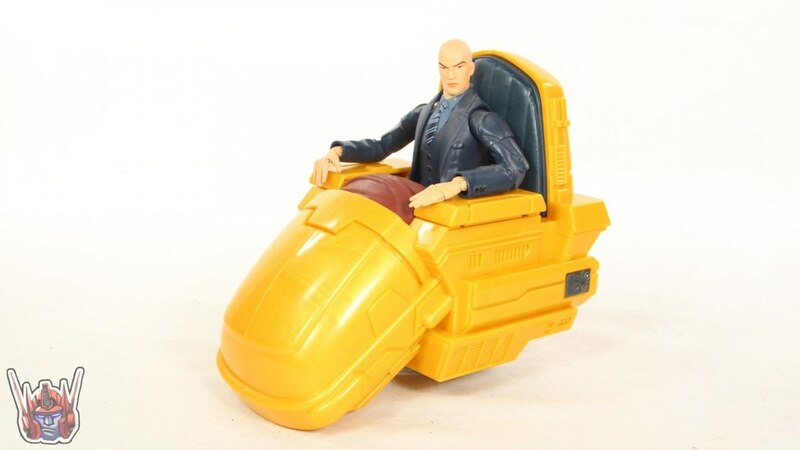 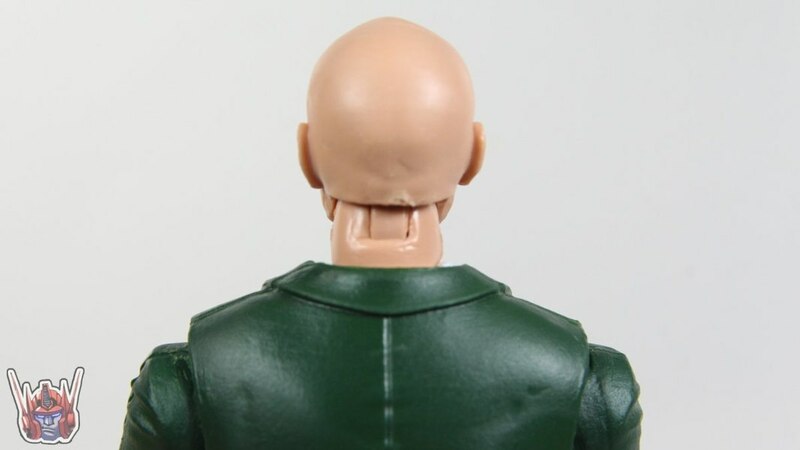 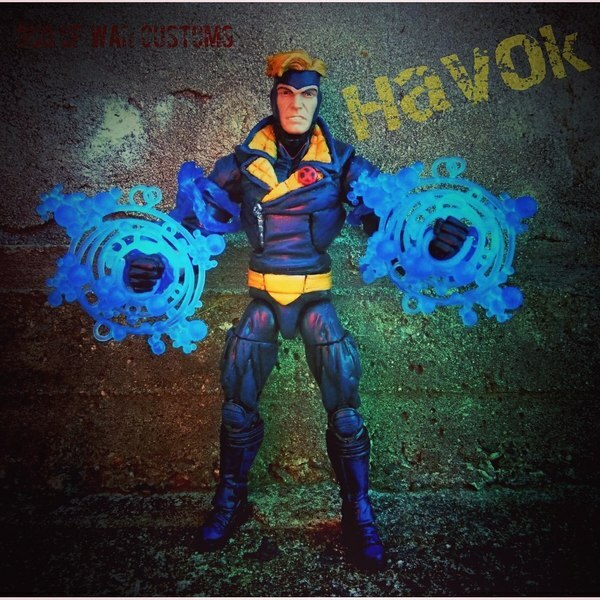 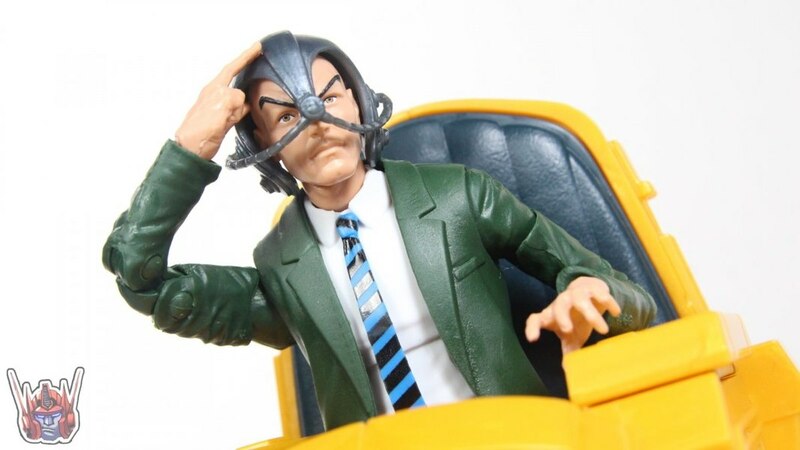 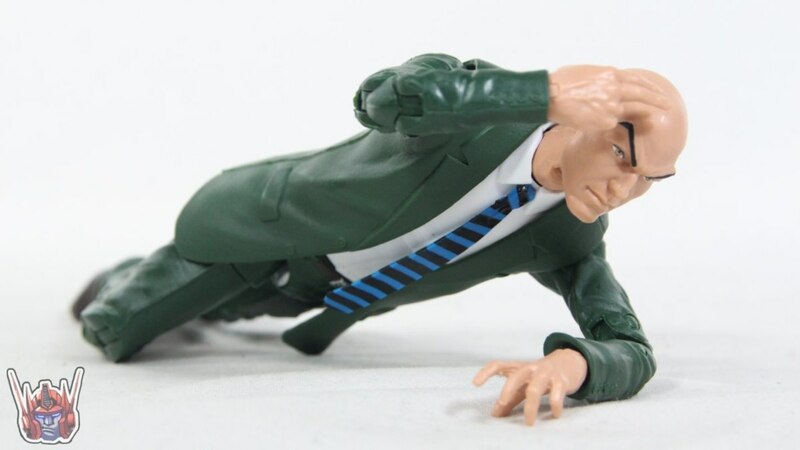 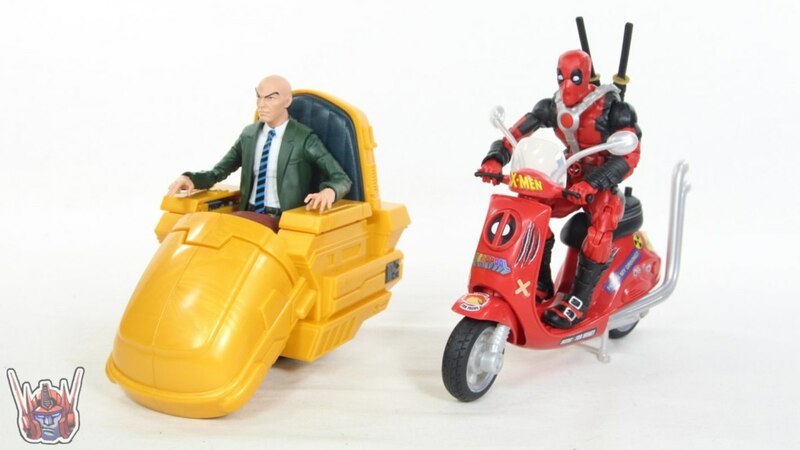 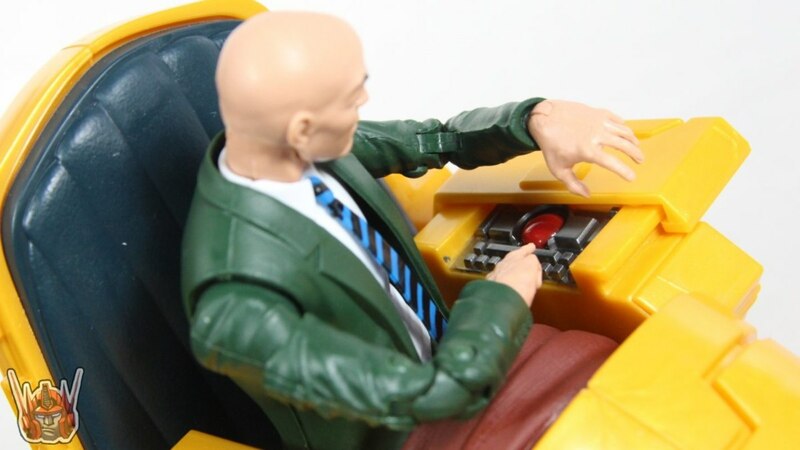 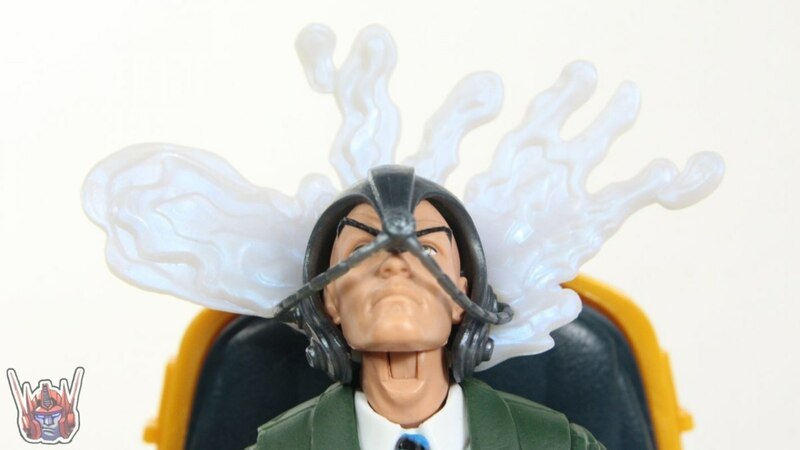 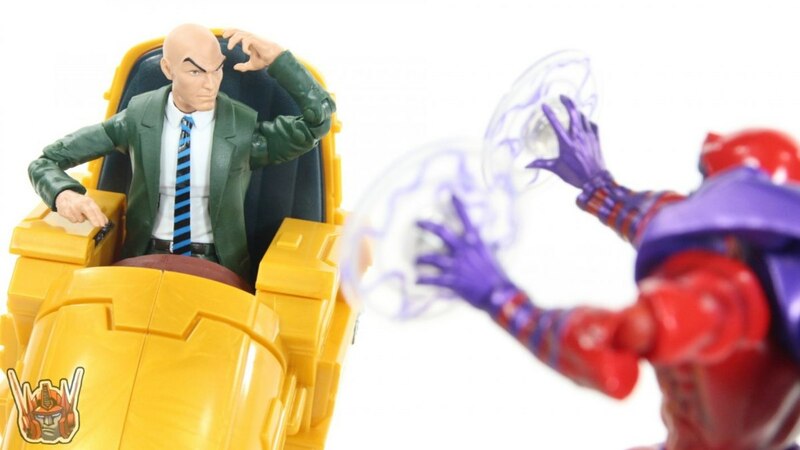 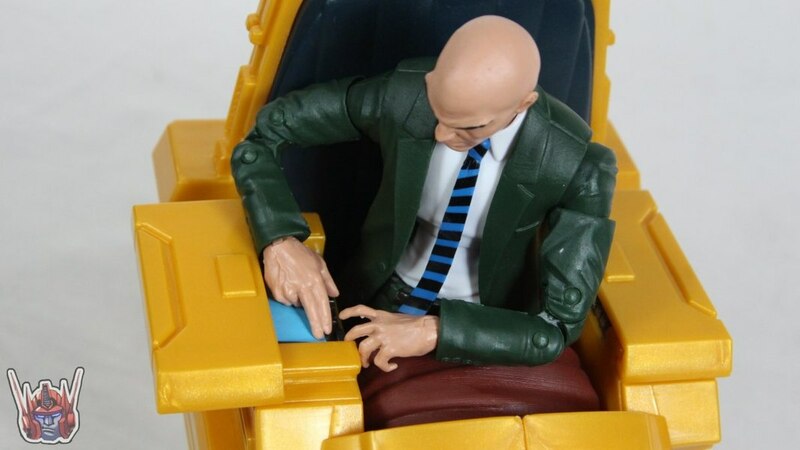 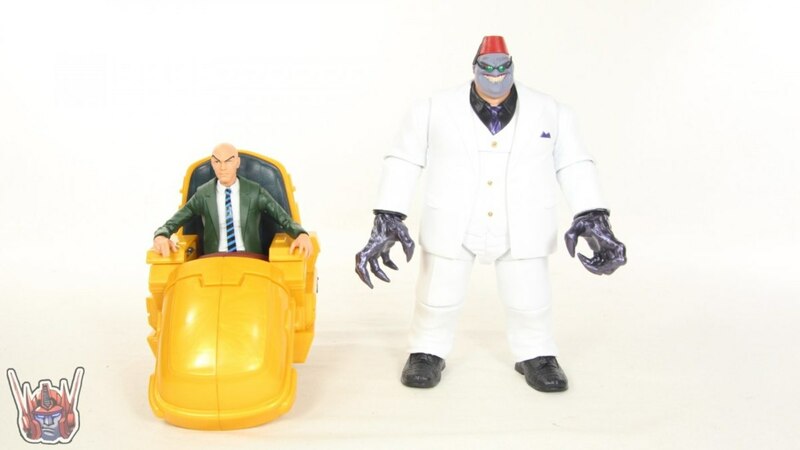 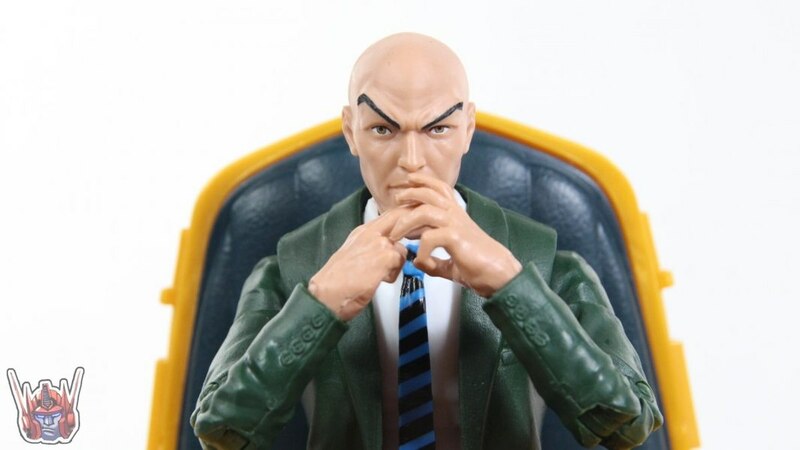 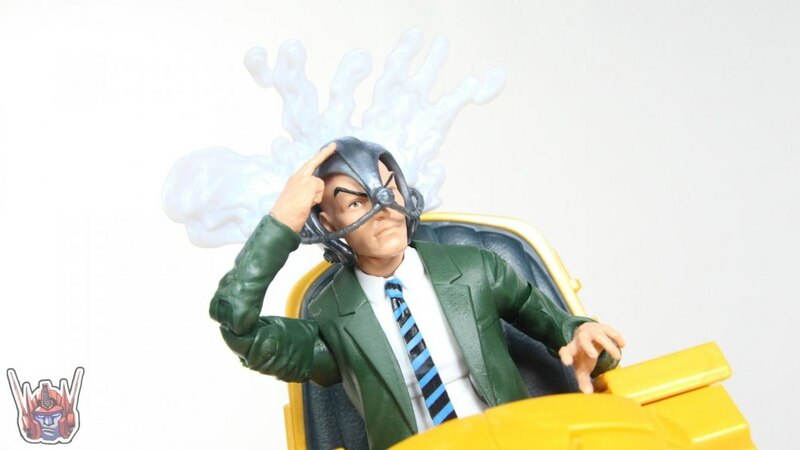 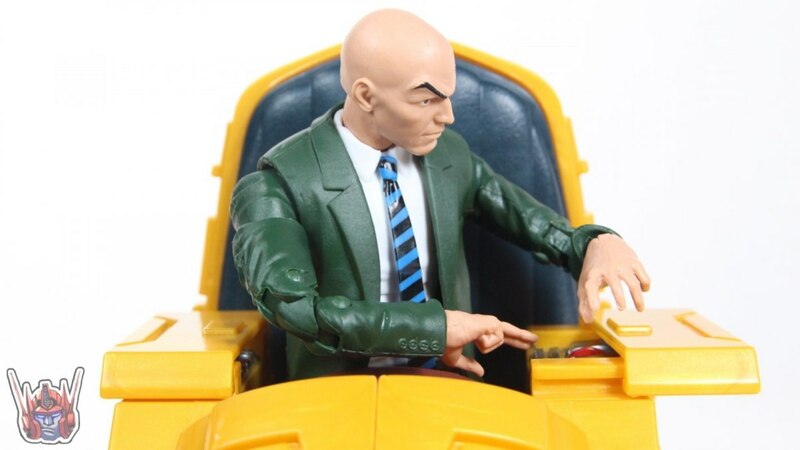 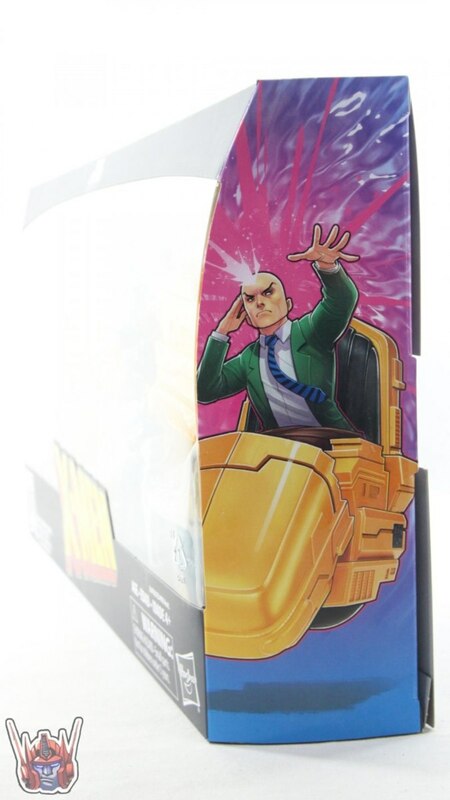 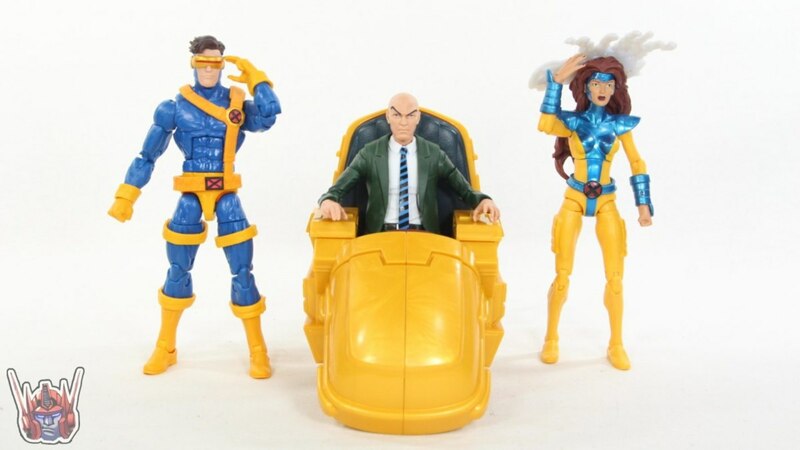 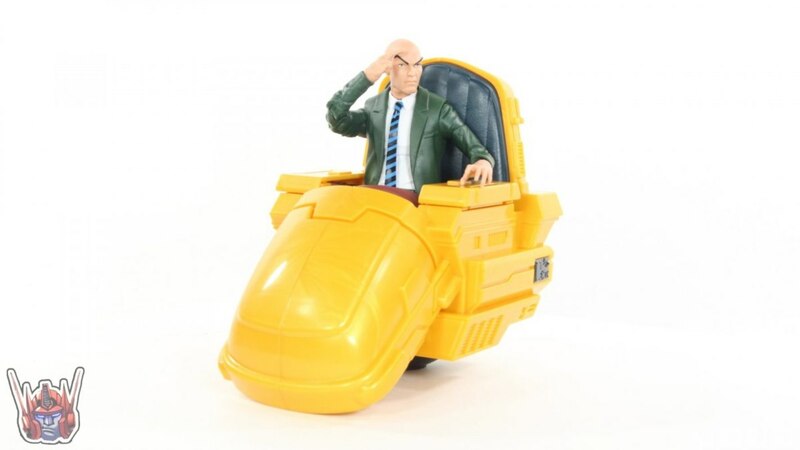 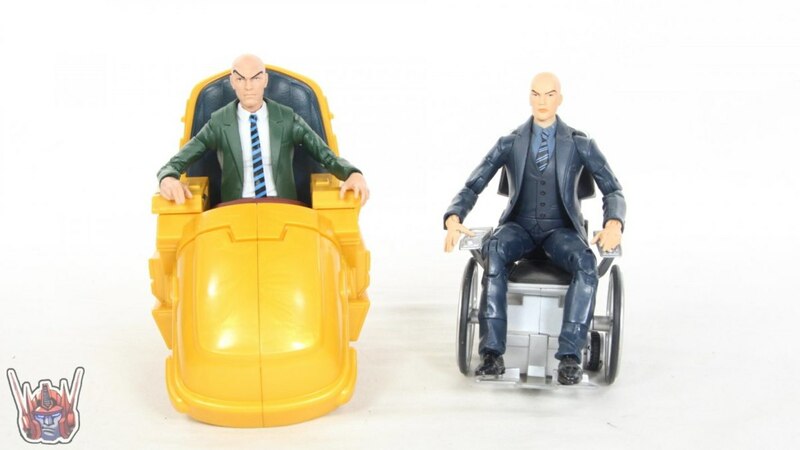 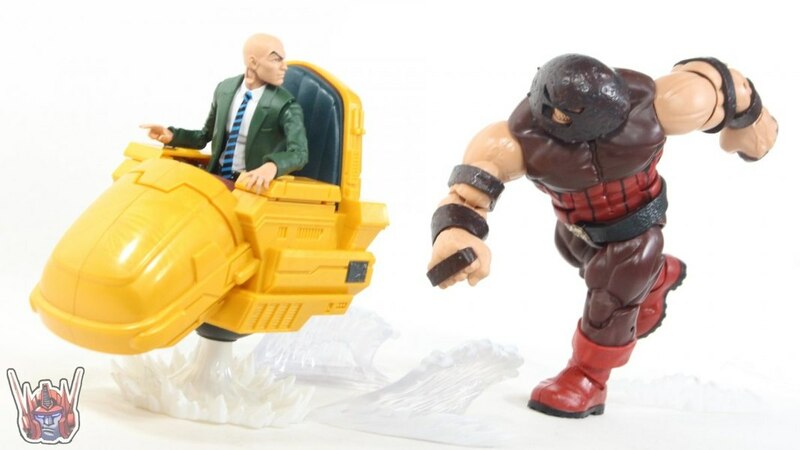 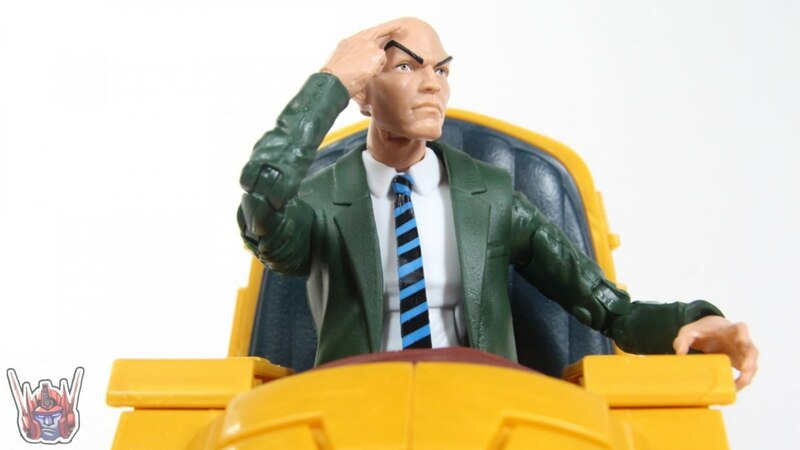 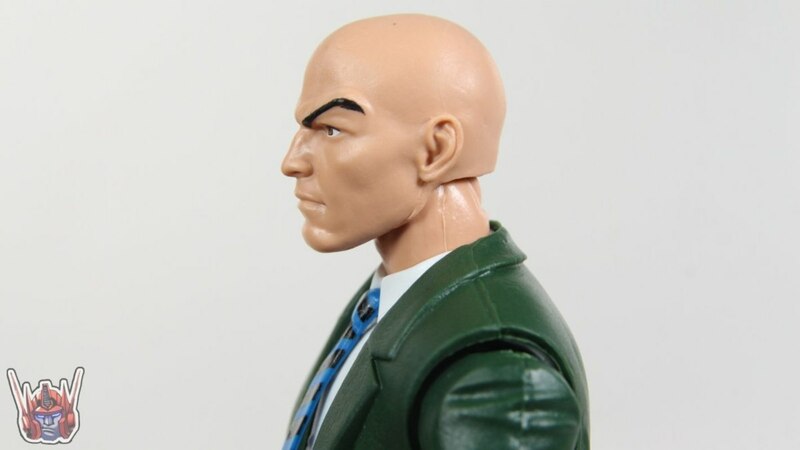 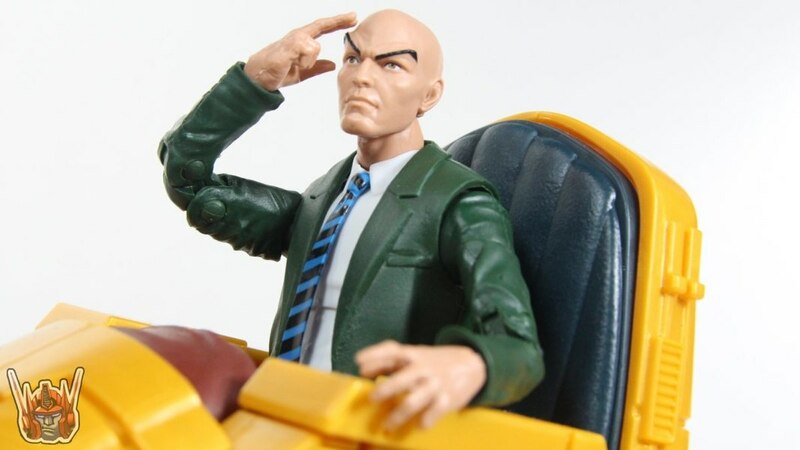 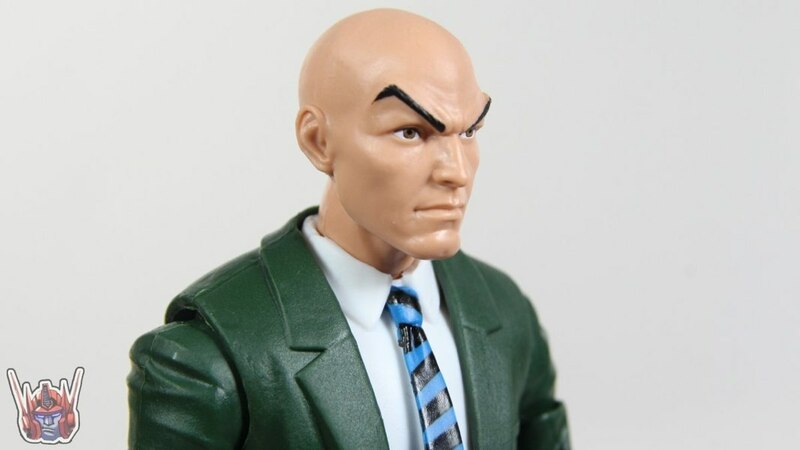 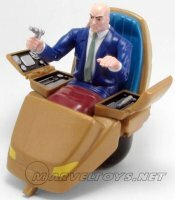 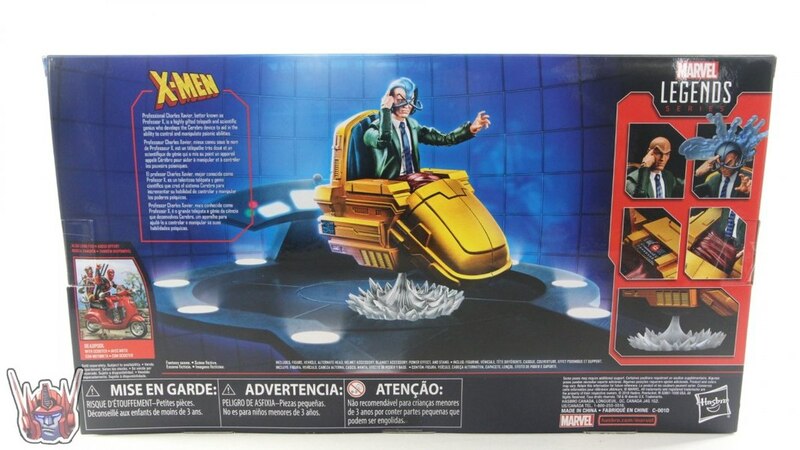 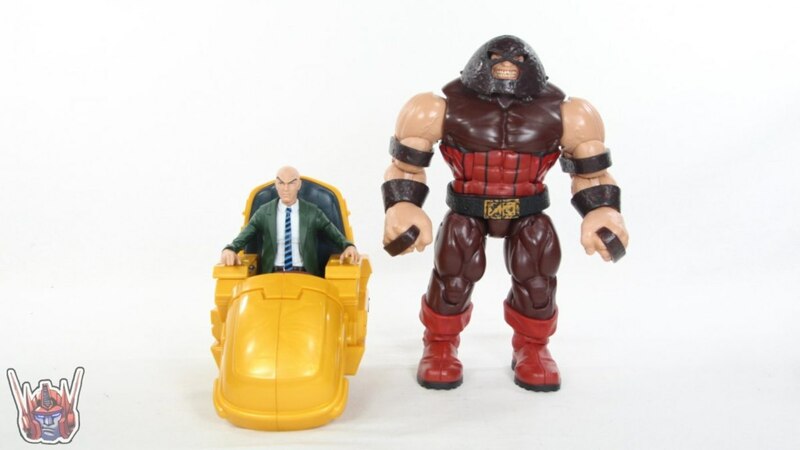 ShartimusPrime takes a look at the new Marvel Legends 6" Professor X with Hover Chair deluxe set from Hasbro. 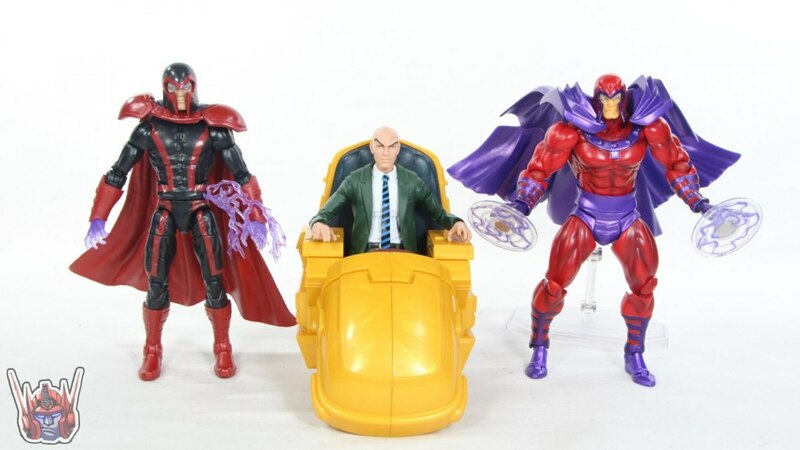 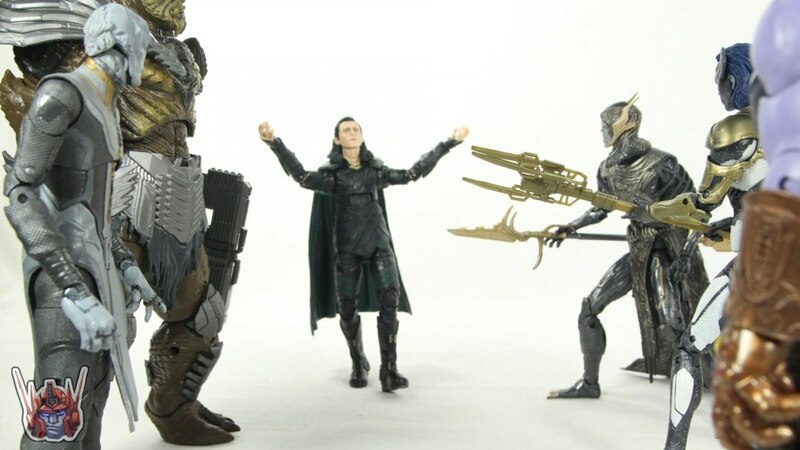 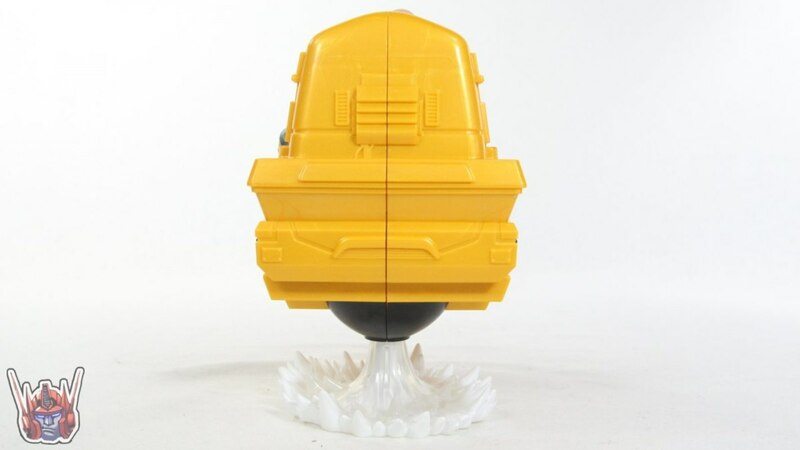 You can purchase this set now from Megalopolis.Toys. 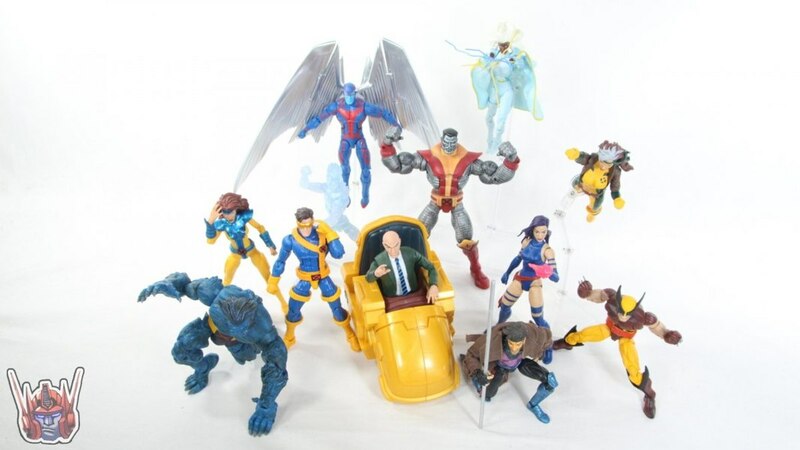 Check out images for this set below in our GALLERY and let us know what you think about it in the COMMENTS SECTION. 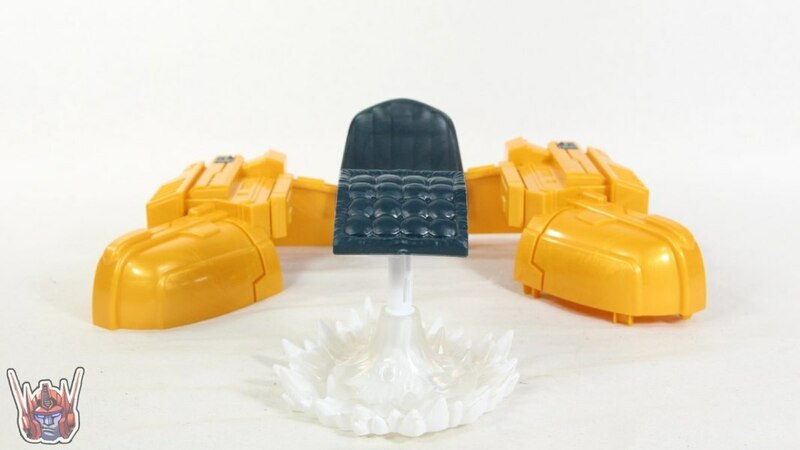 Do you mean the original cancelled hover chair? 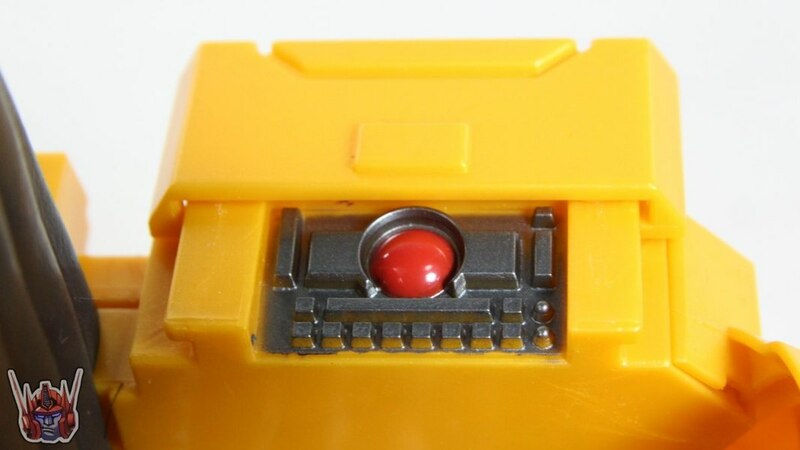 No the original 90s one. 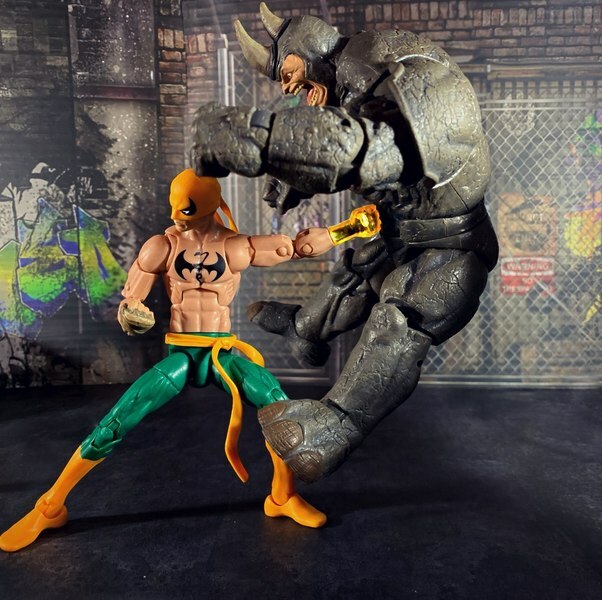 I love this figure!! 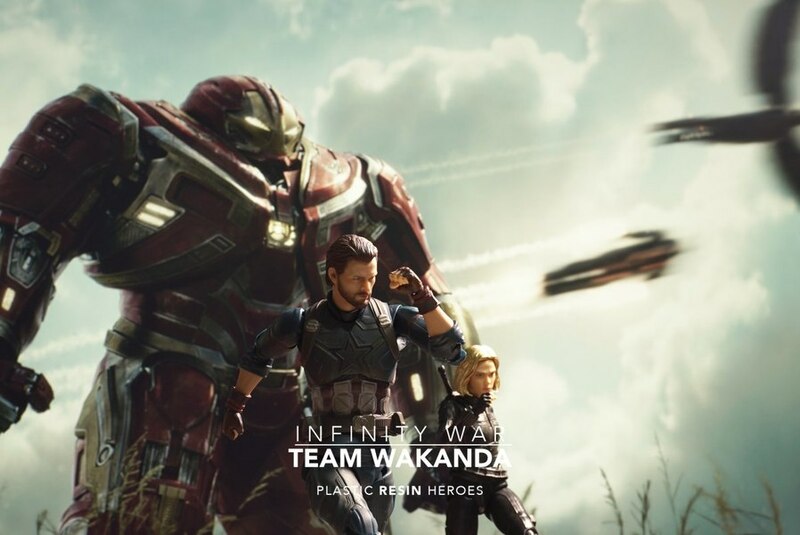 It just works on so many levels!! 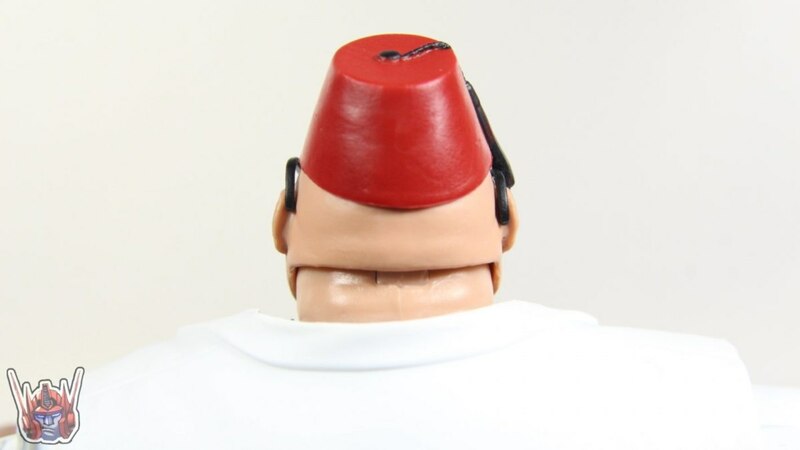 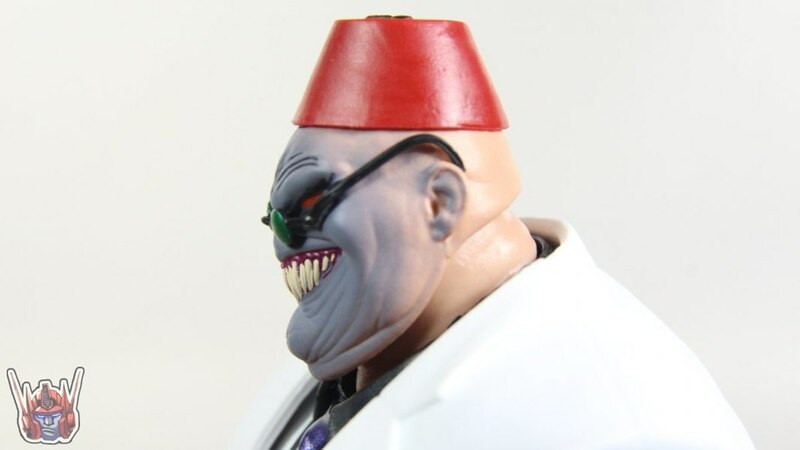 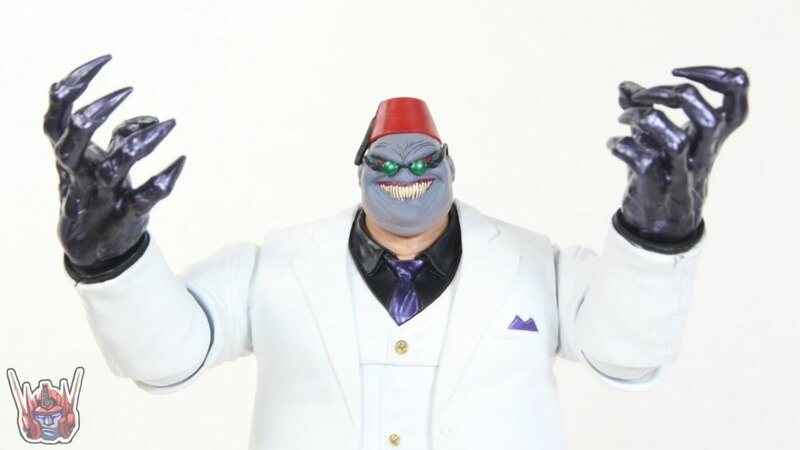 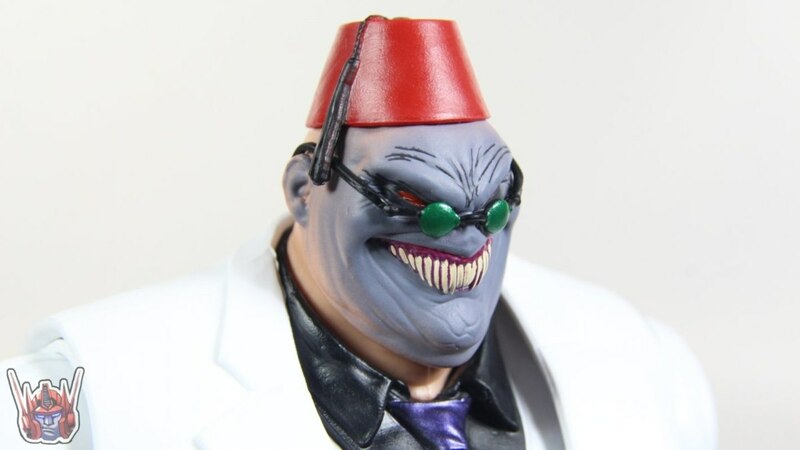 The Shadow King head was an excellent inclusion!! 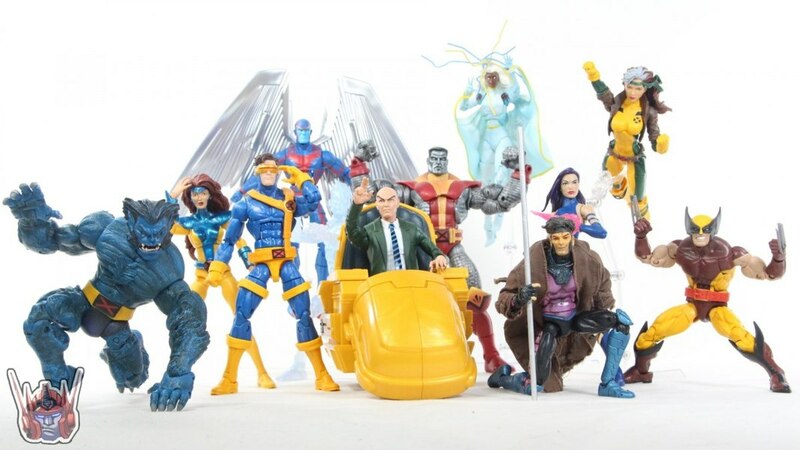 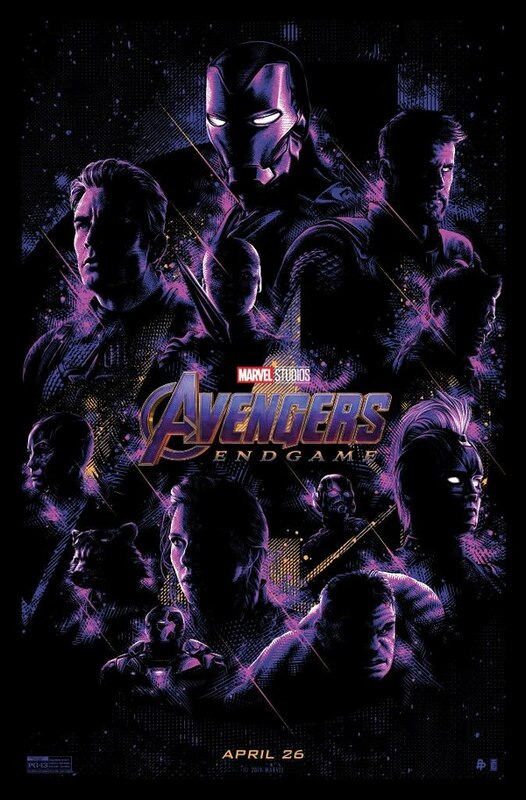 By far one of my faves of 2019...but the CALIBAN wave looms on the horizon and I'm a sucker for Gambit, Beast and JUBILEE! 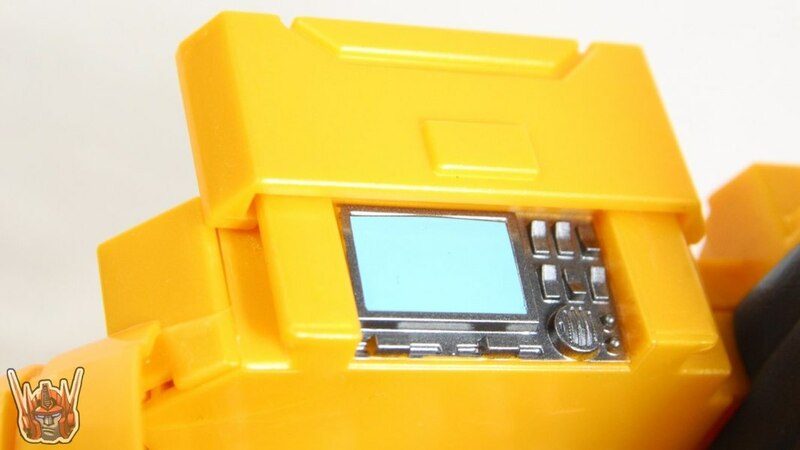 I still havent found one of these. 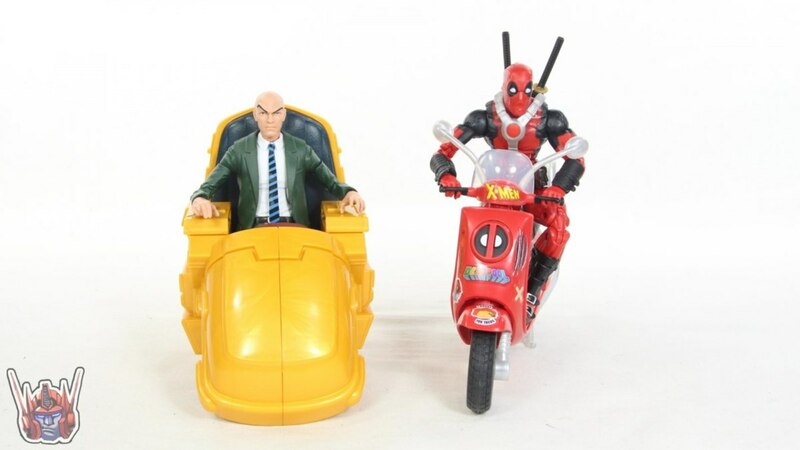 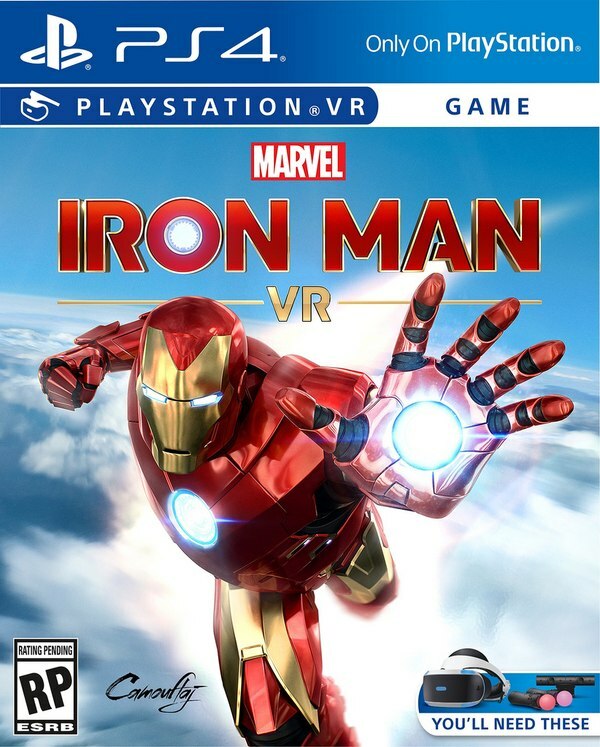 I was able to find the Deadpool one, so Im sure Ill find this one. 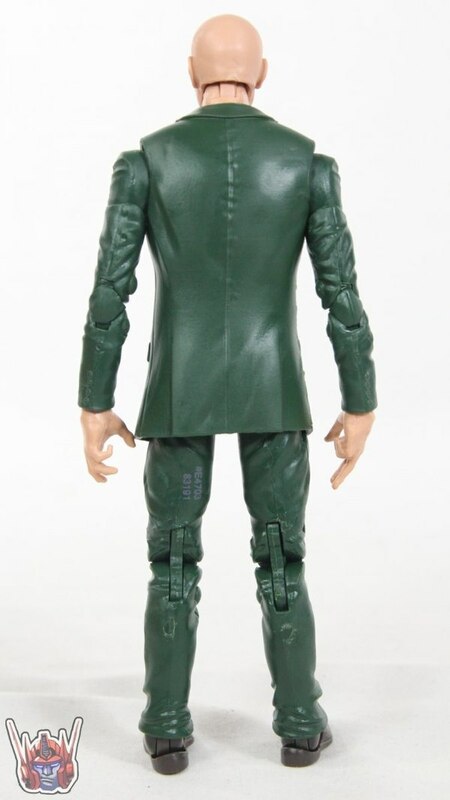 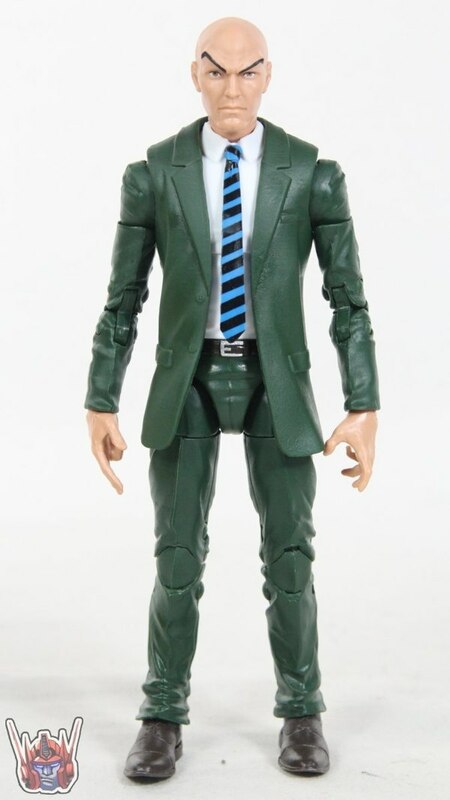 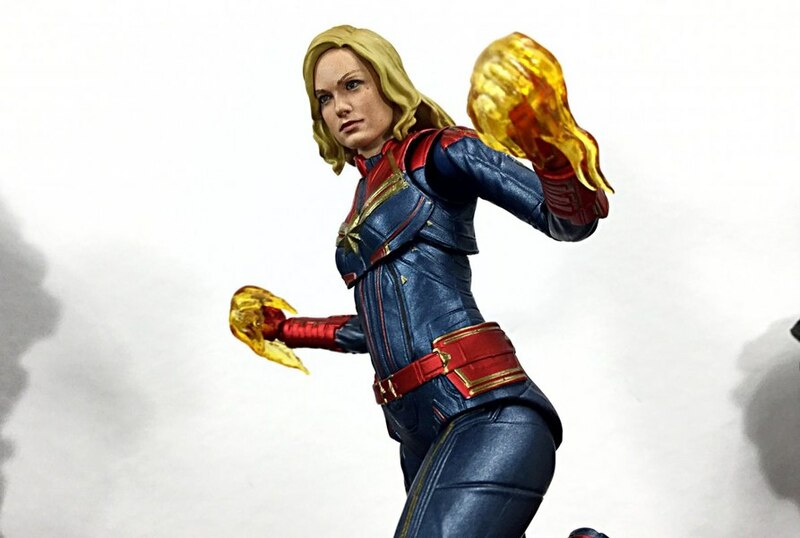 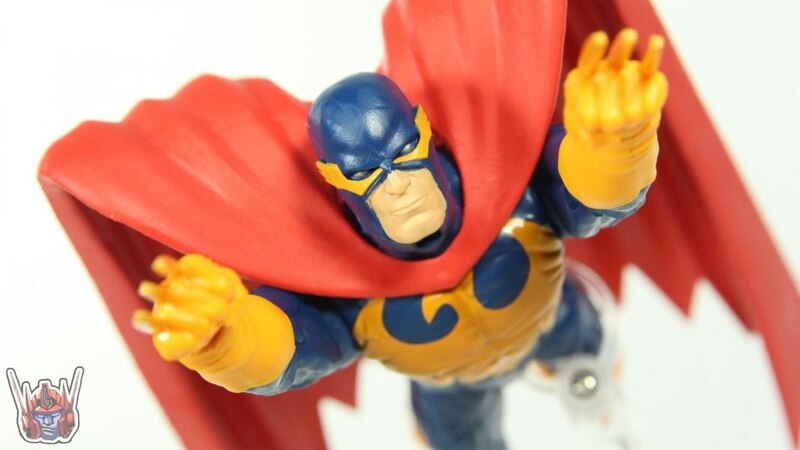 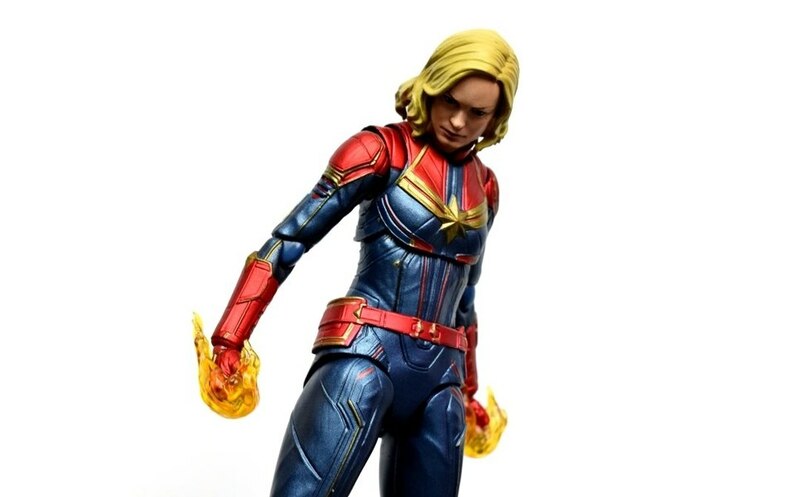 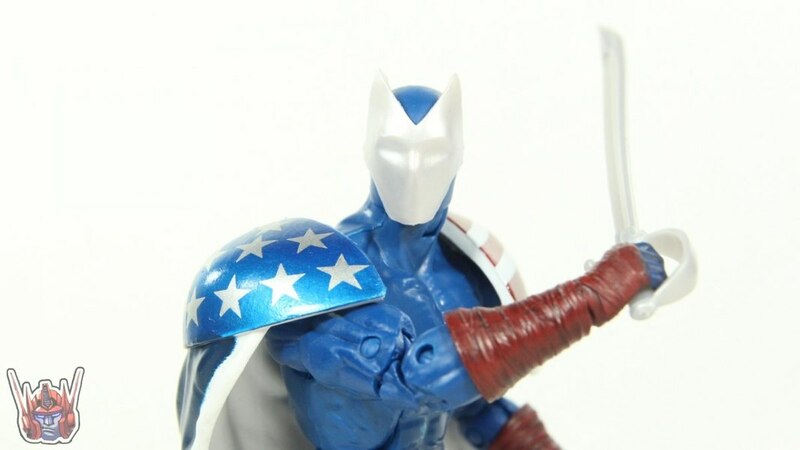 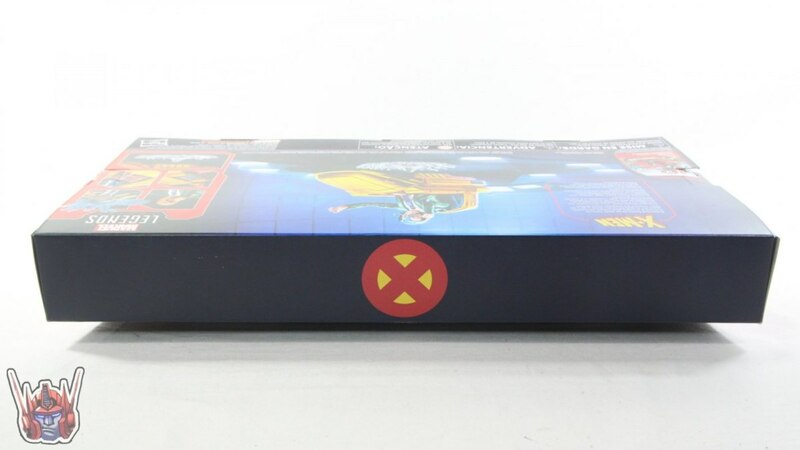 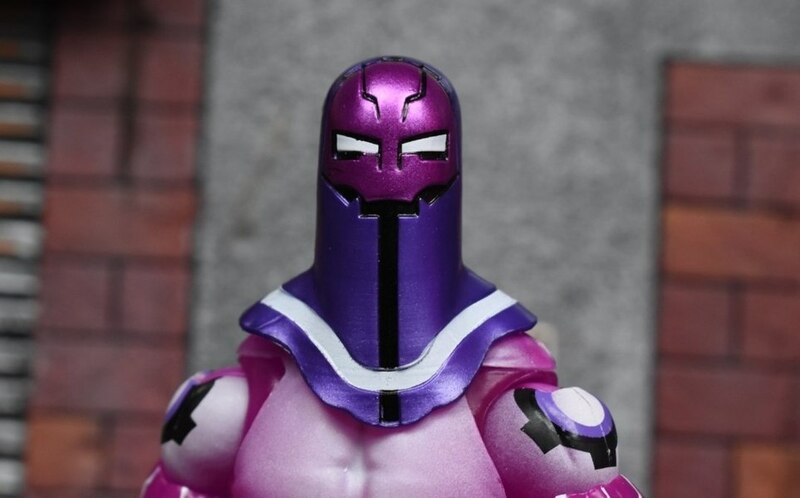 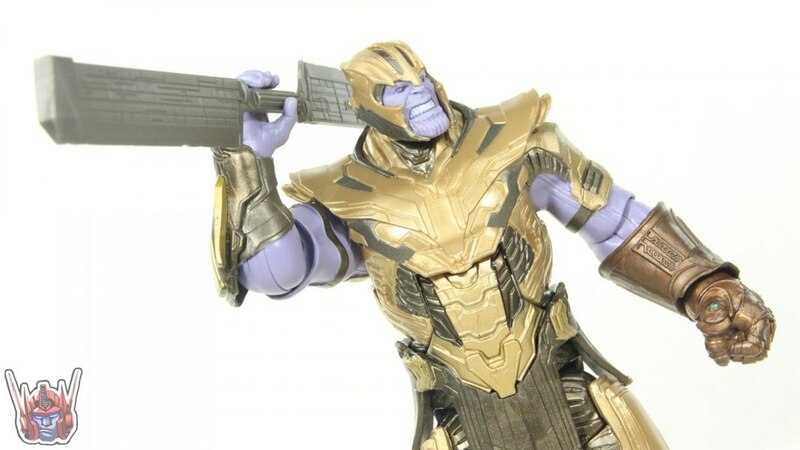 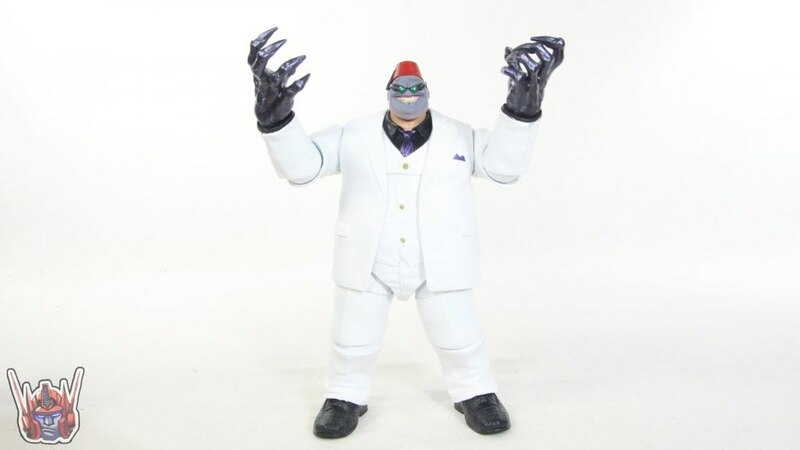 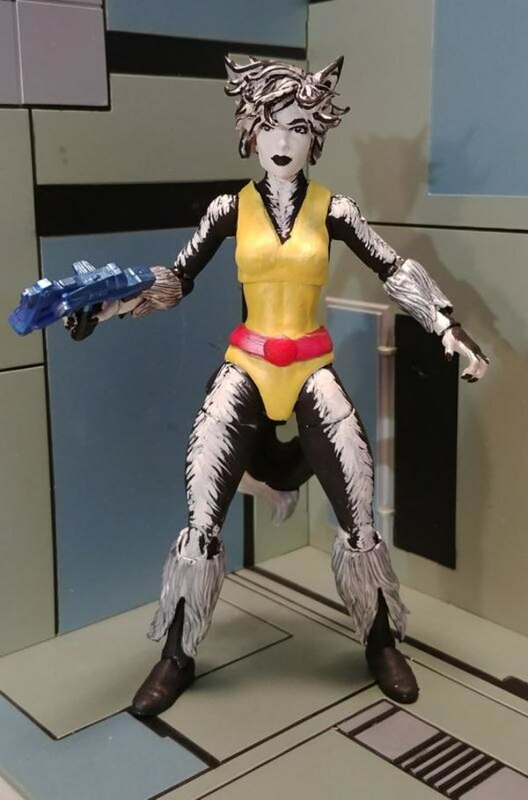 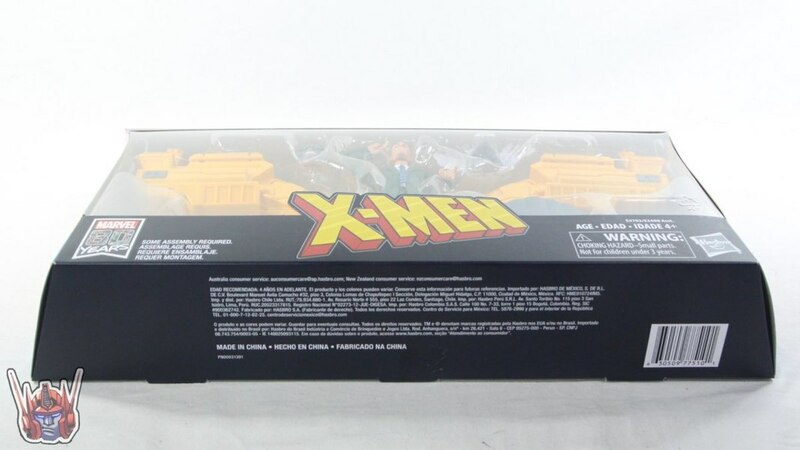 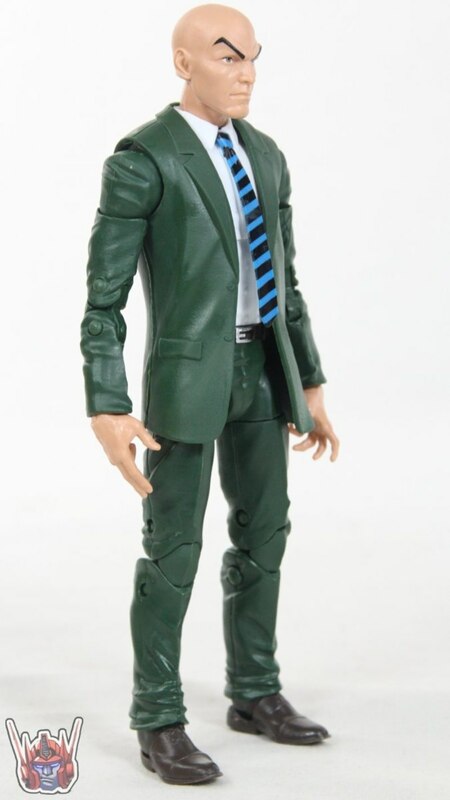 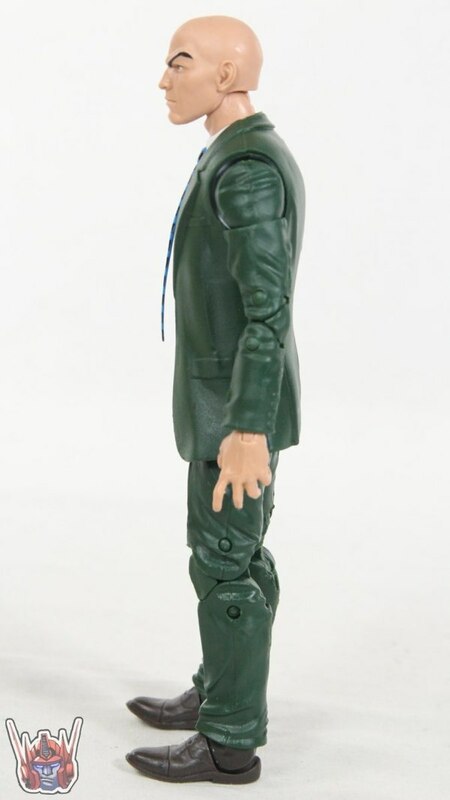 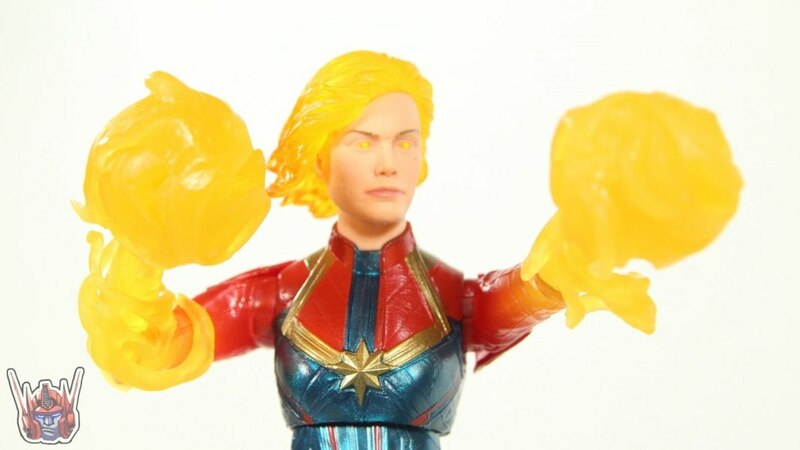 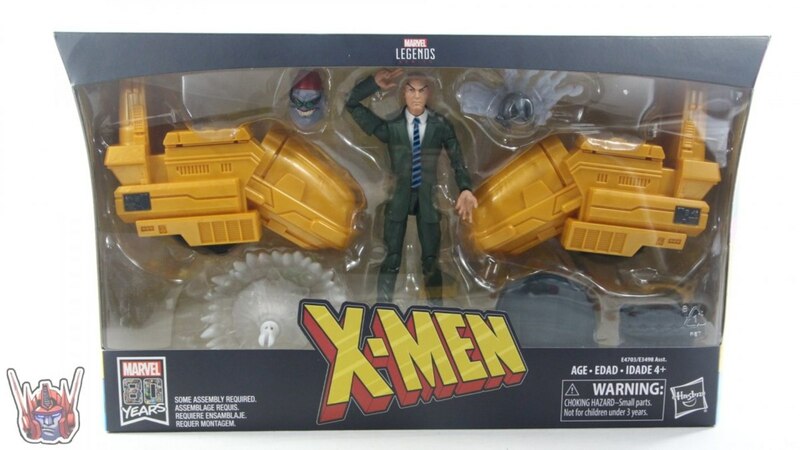 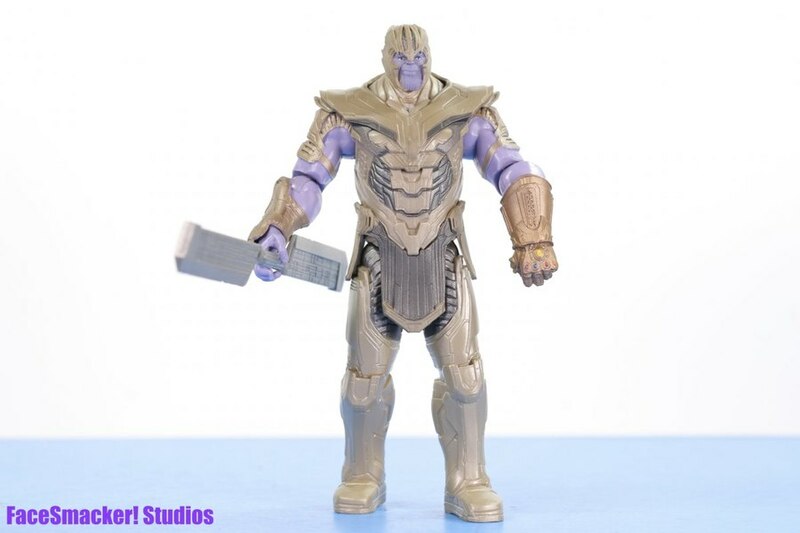 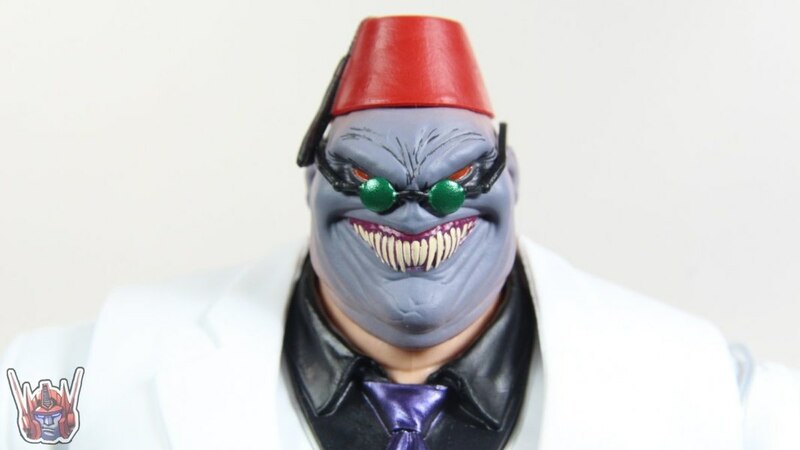 Been searching high and low for this guy.once I get him, (and beast and gambit later this year) all I need is for them to do a reissue/remake of 80s Jean grey and Ill be the happiest marvel legends collector ever!! 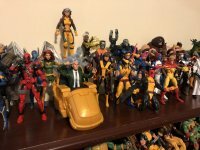 One of my favorite new additions and one of the most demanded. 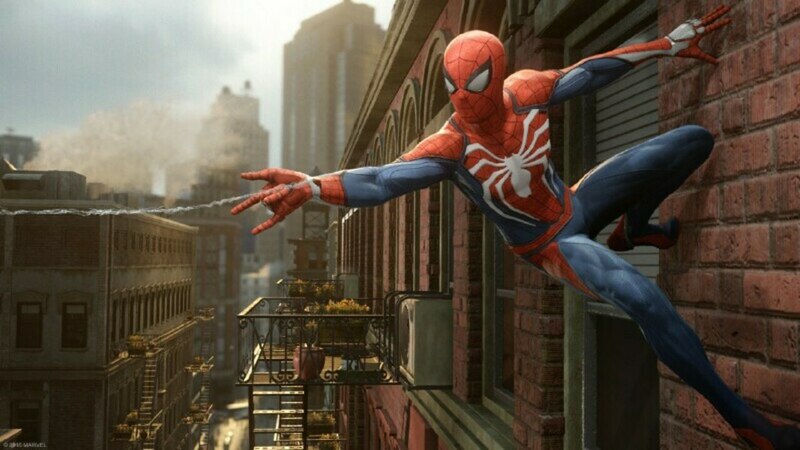 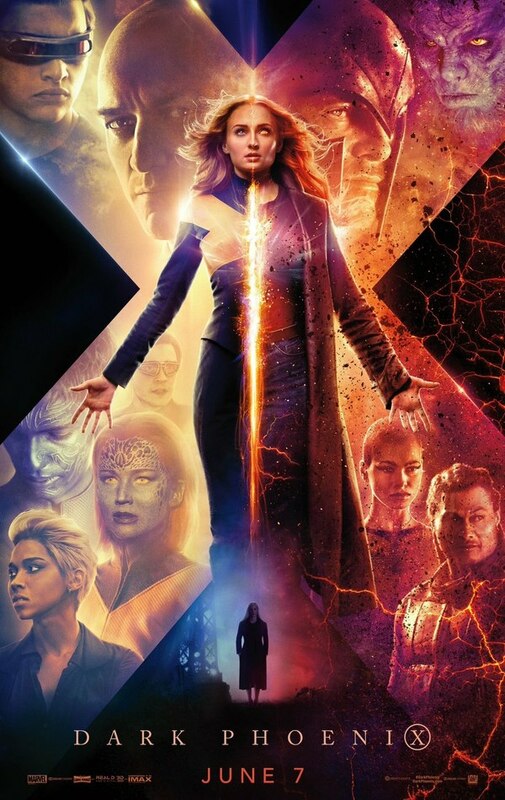 They really delivered on this one! 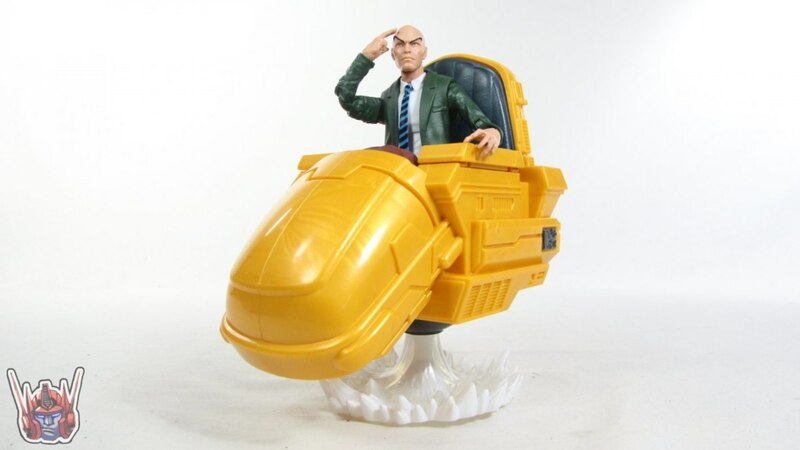 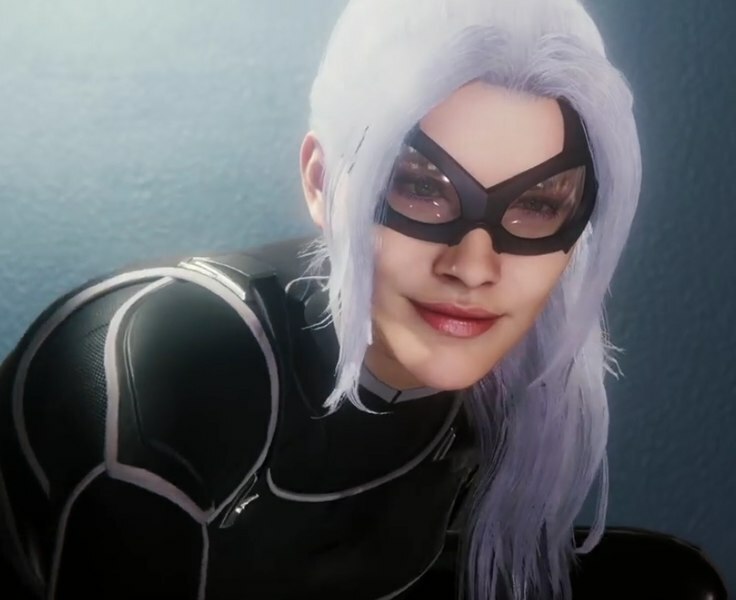 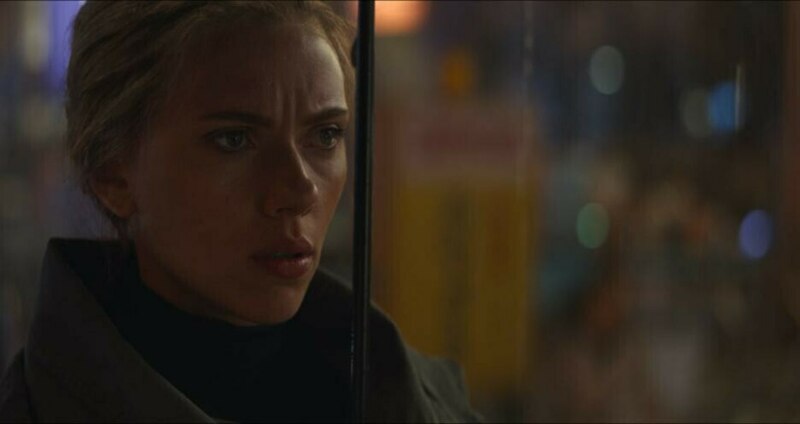 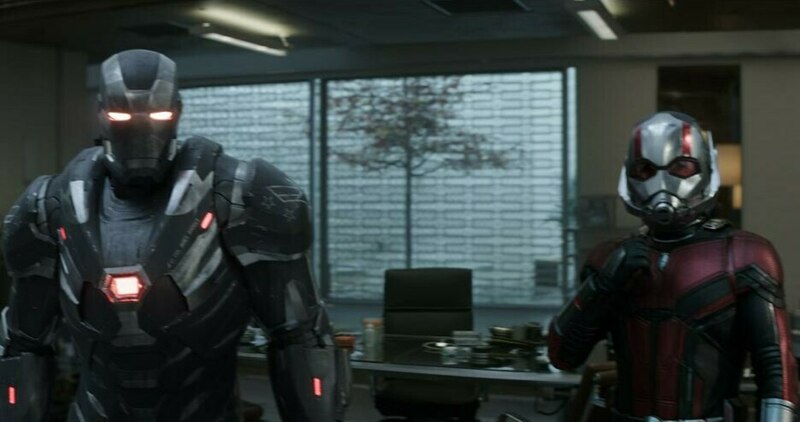 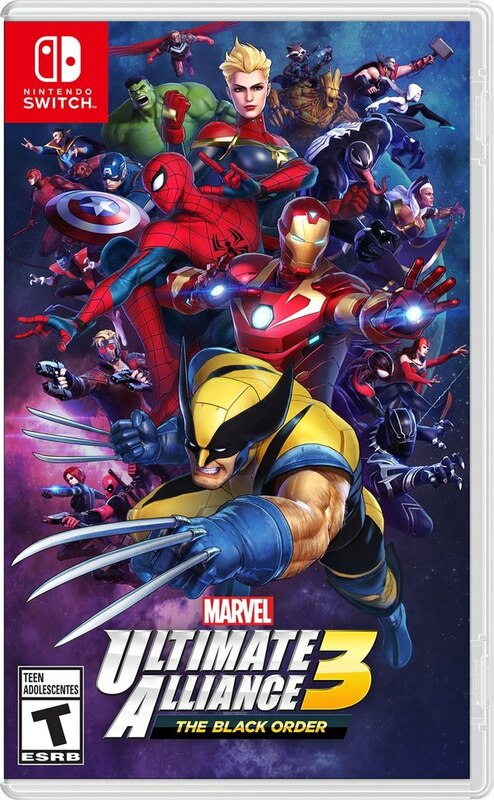 The one to bring all of the Xmen together.